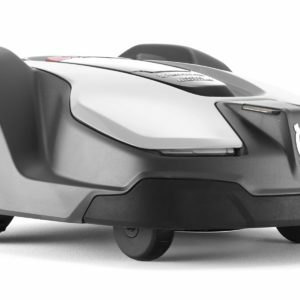 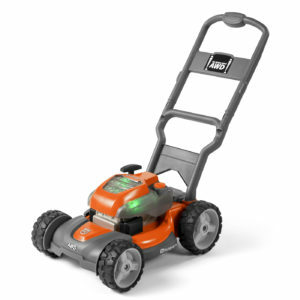 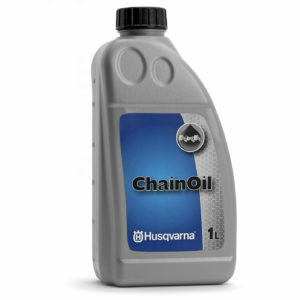 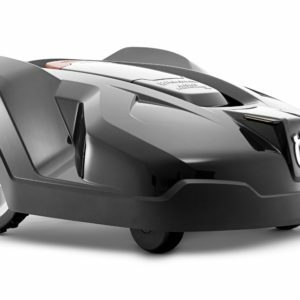 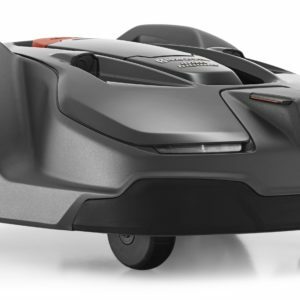 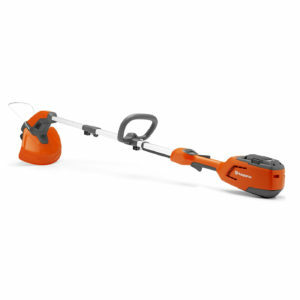 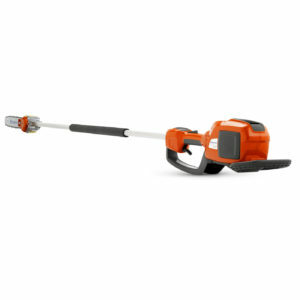 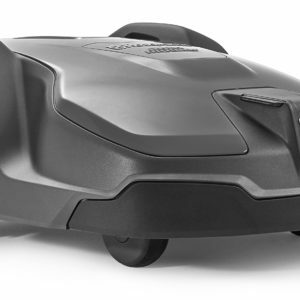 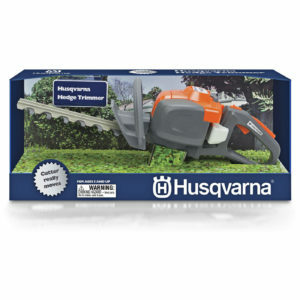 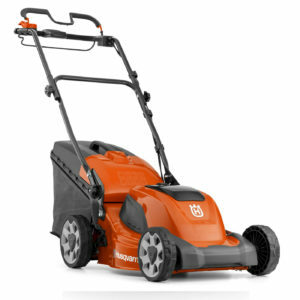 View cart “HUSQVARNA 536LiRX” has been added to your cart. 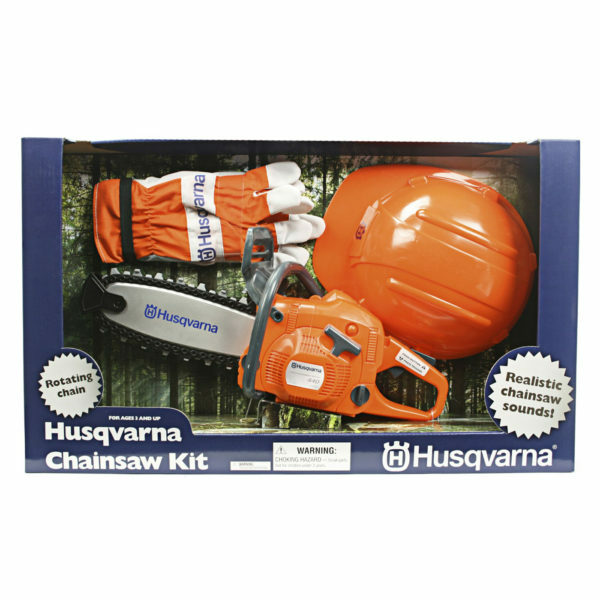 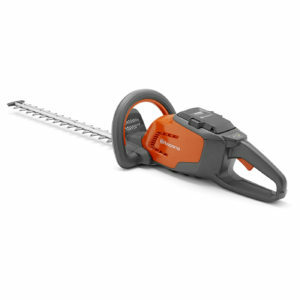 This great kit includes a battery operated chainsaw with chainsaw sound and rotating chain. 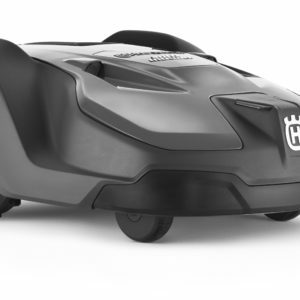 Batteries are included, along with a plastic helmet and gloves so your little one is safe :-). 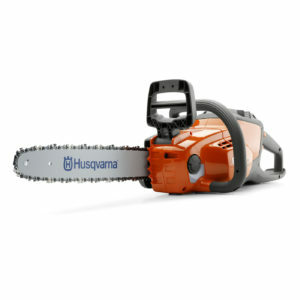 Ideal birthday or Christmas gift for that budding tree surgeon.